Our photography tours are deliberately aimed at small groups to provide a quality, relaxing experience. The small number of participants ensures our guide can give each participant the attention they require. The tours are suitable to advanced or beginner photographers. 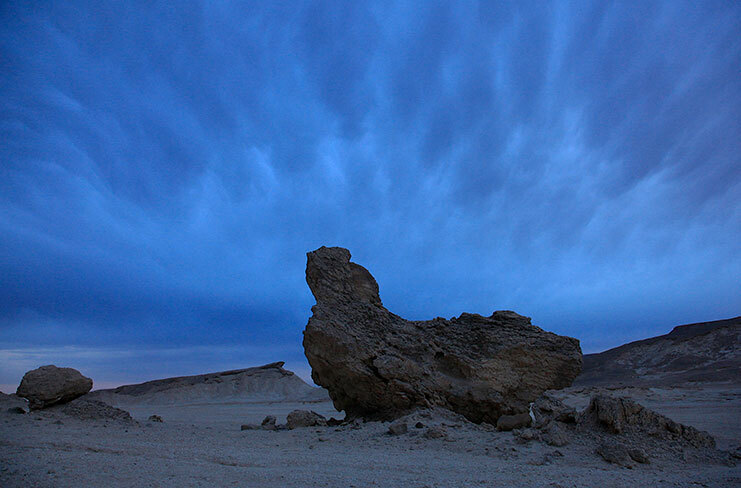 The photography tours take place from sunrise to sunset, mostly out in the desert, traveling with 4×4 luxury vehicles. 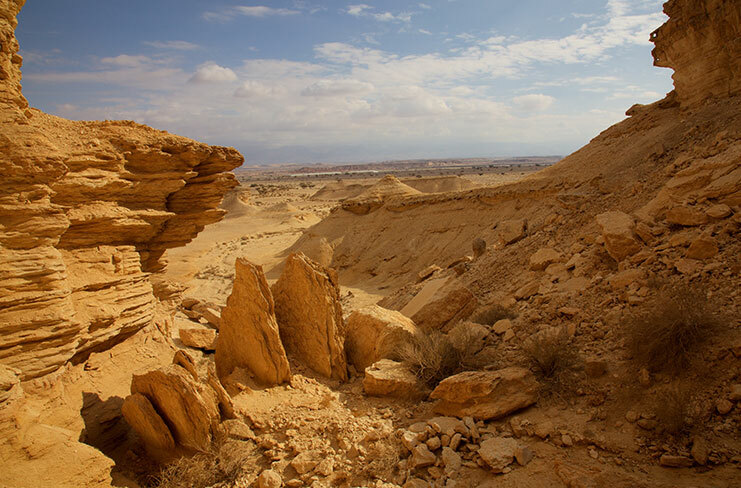 We are situated in the sparsely populated Arava desert in southern Israel, an area of outstanding natural beauty between the Red Sea and the Dead Sea. Our 4 nights and 5 days all-inclusive tours for are based in one of the few small villages found in this area. 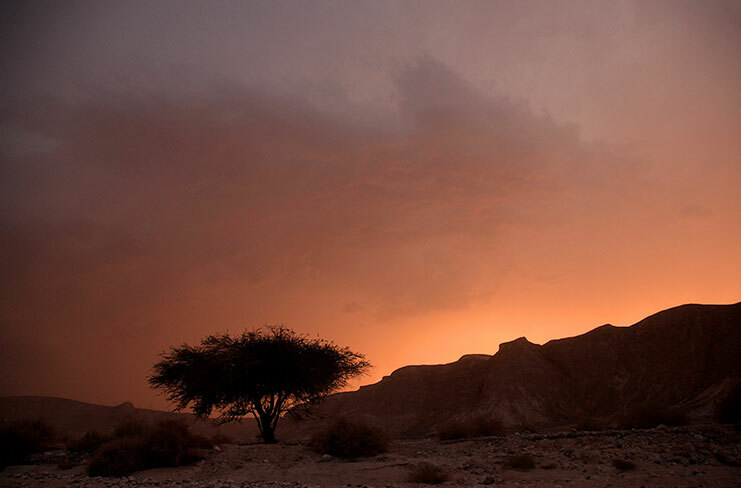 Our aim is to give you ample opportunity to capture the beauty of this amazing desert on camera, at your own pace. We explore each location to the full, moving on only when we feel we have maximized the potential of the spot. In order to take advantage of the special light conditions during sunrise, our days start early. 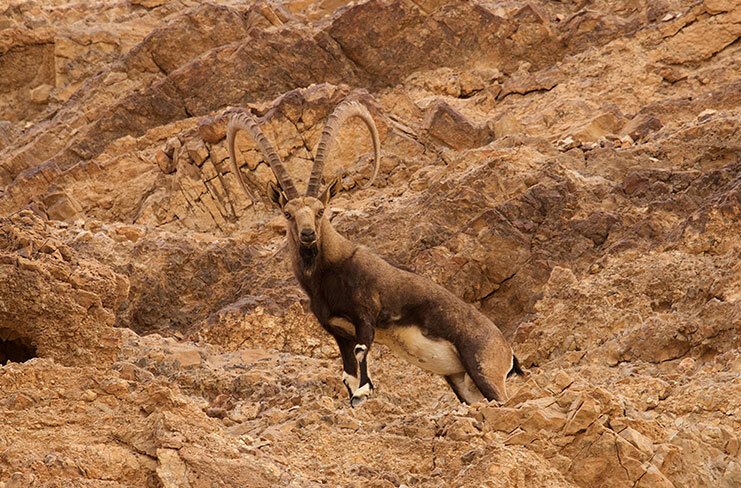 After morning coffee or tea we drive to one of our favorite locations in the desert with our comfortable 4×4 vehicles, to photograph unique rock formations, wadis, desert flora and, if we are lucky, some of the incredible wildlife to be found in this area. We take a packed breakfast to maximize our time in the field. After the morning session we return for a delicious lunch, a short talk and a rest before the second outing to a different location, returning to the accommodation after witnessing a famous desert sunset. In the evenings after our 3-course dinner served with wine we review the results of our day. Accommodation is at one of the Arava villages, at a beautiful, well appointed cabin with bed and breakfast with stunning desert views nearby. Cost is US $3,300 per person. Deposit US $500 per person. For tailored dates please contact us. For bookings or more information please contact us.